At MOOG, a spirit of innovation guides us in everything we do. 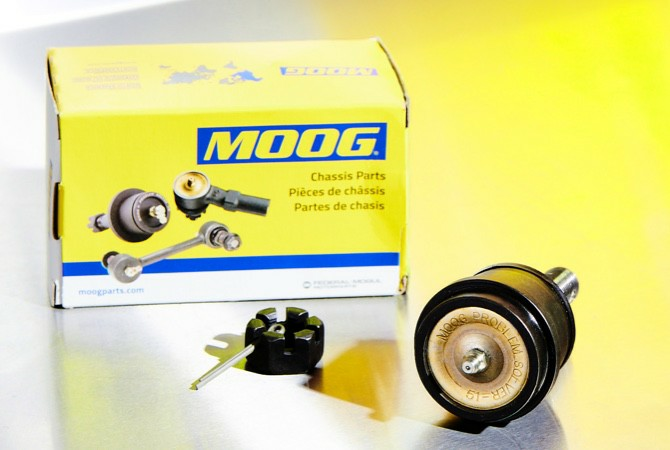 From constantly searching for ways to improve our parts to providing world-class technical support and training materials, it’s these problem-solving innovations that separate MOOG steering & suspension parts from the competition. These advancements result in durable chassis parts that are designed, tested and manufactured for easy installation and long-lasting performance. You can count on MOOG for parts with application-specific innovations.